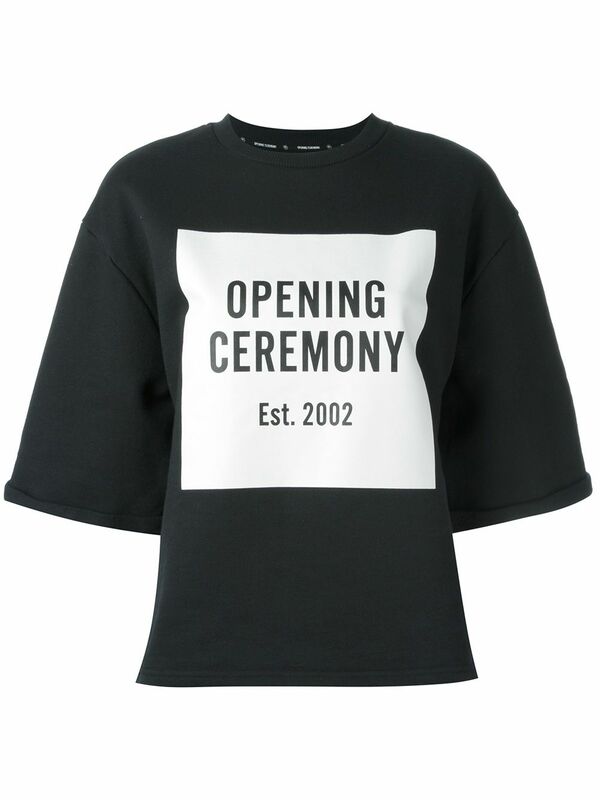 Opening Ceremony could be a true cult label with a multi-national approach to fashion. Showcasing designers from round the world, it’s the place to show to for rising international talent. Having already collaborated with the likes of Maison Martin Margiela and Rodarte, a partnership with gap Ceremony is currently one in every of the foremost desired within the fashion world.